With team members located Australia, the US, UK, Canada, Netherlands, Hong Kong and China, you will have in-region support with a vast amount of knowledge and skills ready to support your project. See who your representative is in this interactive map. 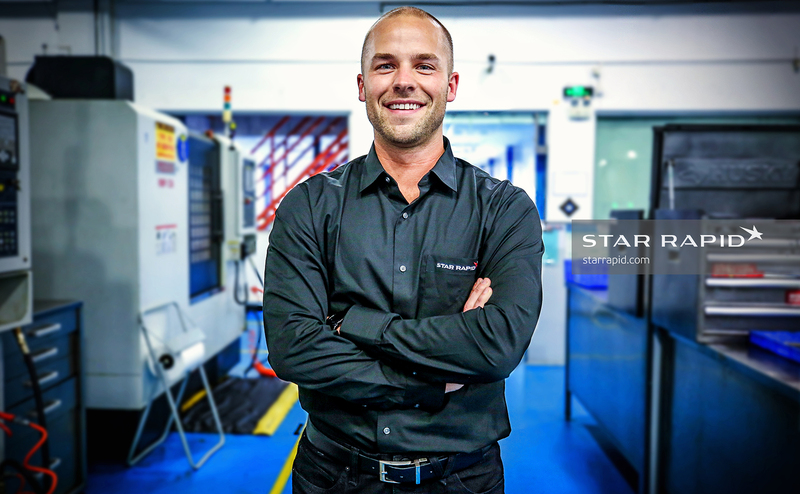 At Star, we have an international management team from all over the world. Our managers speak many languages and are from the United Kingdom, America, Australia, Germany, China and more. This global expertise allows us to provide a great service to customers all over the world. Gordon Styles started out his career in 1983, at the age of 18, as a machining apprentice at his Father’s ten person precision engineering company. By 21, after the death of his Father, Gordon became owner and Managing Director. 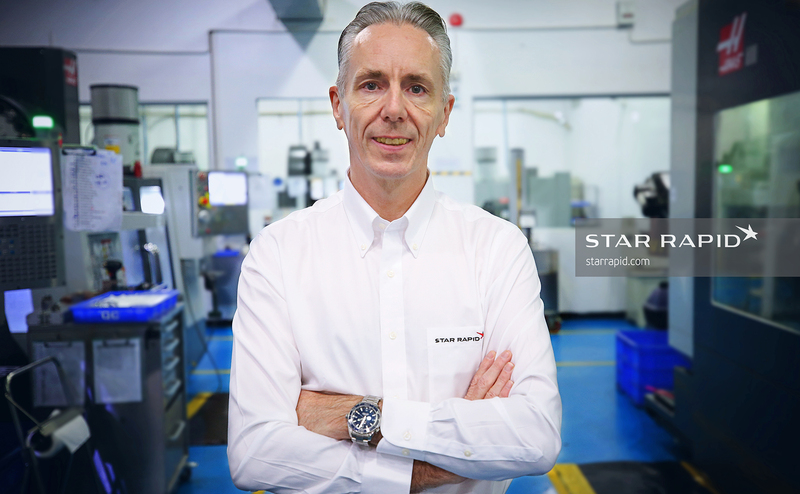 After years of struggling in an economically backward and industrially declining area, Gordon discovered 3D printing and soon became a national fast-growth high-tech success story as STYLES Rapid Prototyping Limited. In 2000, the renamed 73-person STYLES Rapid Product Development Limited was sold to Japanese rapid prototyper ARRK. Gordon then went on to found another more traditional engineering company investing most of the proceeds from the first company, but sadly it failed within a few years. Disillusioned with the direction that UK industry and politics was taking, and fearing a huge recession, Gordon decided to try his luck in China. 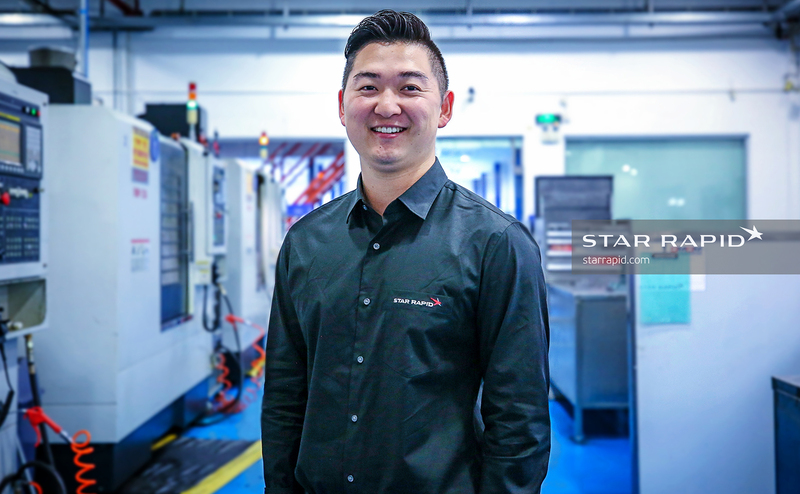 Founded as a 3D printing and CNC machining company in Hong Kong in 2005, and later in 2007 in Zhongshan China; Star Rapid has grown organically from a one-person trading company to a 300-person manufacturing company. Having appointed a full management board, Gordon works as President and CEO of the company. 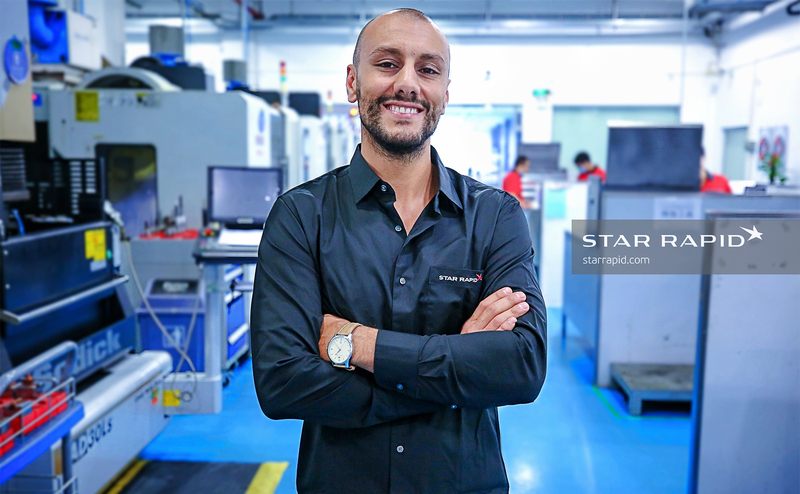 The goal now is to transform Star Rapid into a global example of excellence in Lean Manufacturing and Industry 4.0. 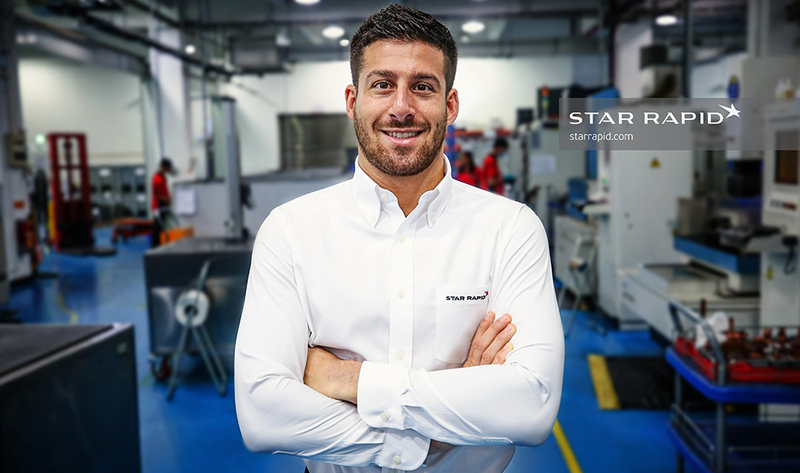 Zak Smith is the Global Sales Director for Star Rapid, leading a global team of engineers in Asia, Australia, Canada, Europe, and the US. Together they turn innovative ideas, concepts, and projects into reality in an array of industries such as medical, automotive, aerospace, industrial, and IOT. 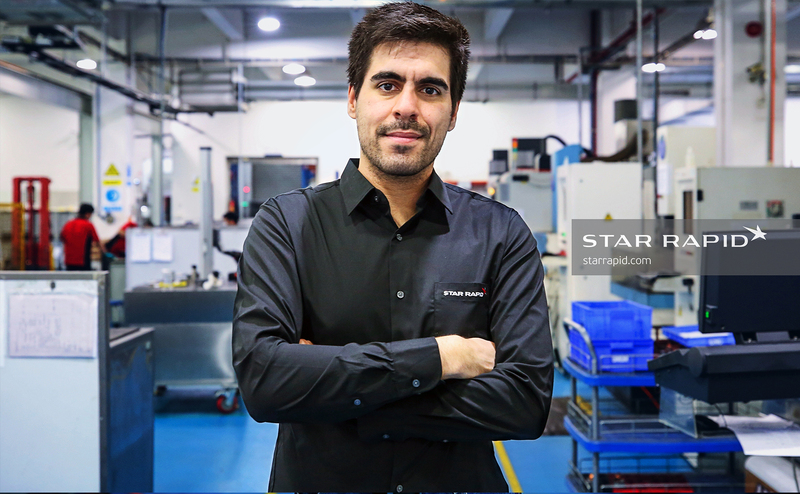 Star Rapid’s team of in-region engineers collaborate directly with other engineering and product development companies to deliver prototypes and production parts of the highest quality, on time and at an extremely competitive price. Prior to Star Rapid, Zak was an Advanced Concepts Engineer designing next-generation seat shells at Zodiac Aerospace, a Process Engineer designing lithium ion batteries at A123 Systems, Manufacturing Engineer at Philips Color Kinetics, and a Mechanical Engineer nano-plating high strength and corrosive resistant alloys at Xtalic Corporation. He currently is the Chapter Chair for YPO Next Generation of San Francisco and earned his B.S. in Mechanical Engineering with a minor in Technological Entrepreneurship from Northeastern University. 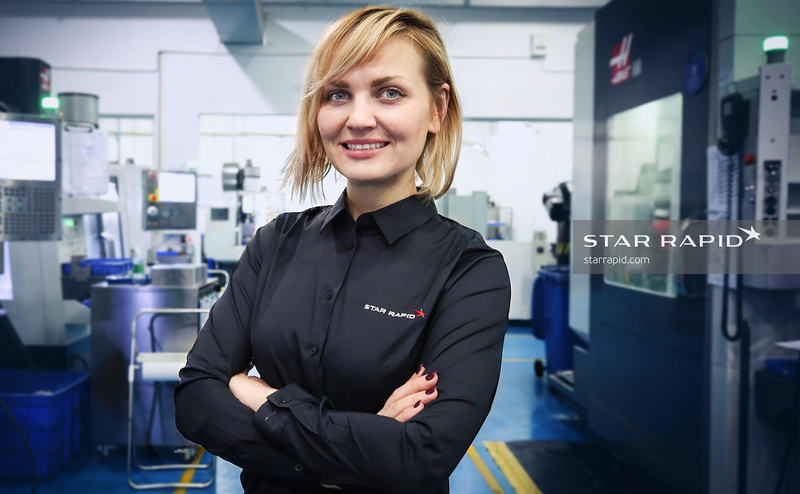 Angela began working at Star Rapid in August 2015 as the Global Marketing Director. She holds an Bachelors Degree in Social Science, a postgraduate degree in Public Relations and is now undertaking her MBA part-time. She has more than 13 years of experience using her creative marketing skills in a range of countries including Australia, Japan and Tanzania, China and Hong Kong. While in Tanzania, Angela was the marketing manager for a large not for profit school, The School of St Jude. During her time there she used her marketing skills to raise urgently needed funds to provide a free, high-quality education to students while raising awareness of the importance of education in fighting poverty. 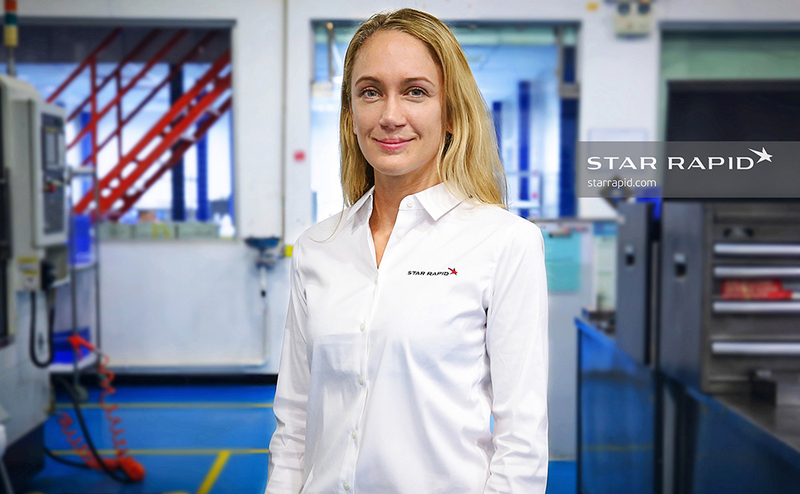 She brings that same professionalism and drive for excellence to the team at Star Rapid. 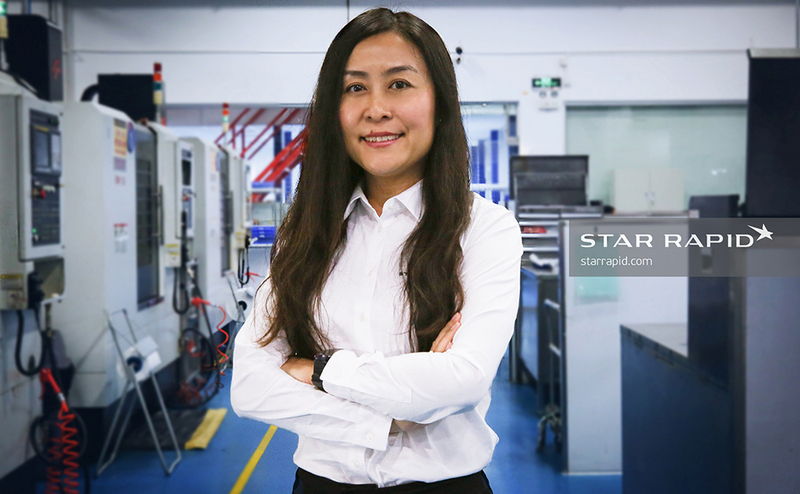 Elaine Du joined Star Rapid in July 2018 as the Finance Director. Elaine is from Shaanxi Province and studied International Accounting at Jilin University of Finance and Economics. She relocated to Zhuhai in 2002 and received her MBA from Jinan University in 2016. She has a wealth of experience working in foreign-owned enterprises helping to control budgets, reduce costing and streamline financial operations. We know that she will be able to bring these same skills to Star. 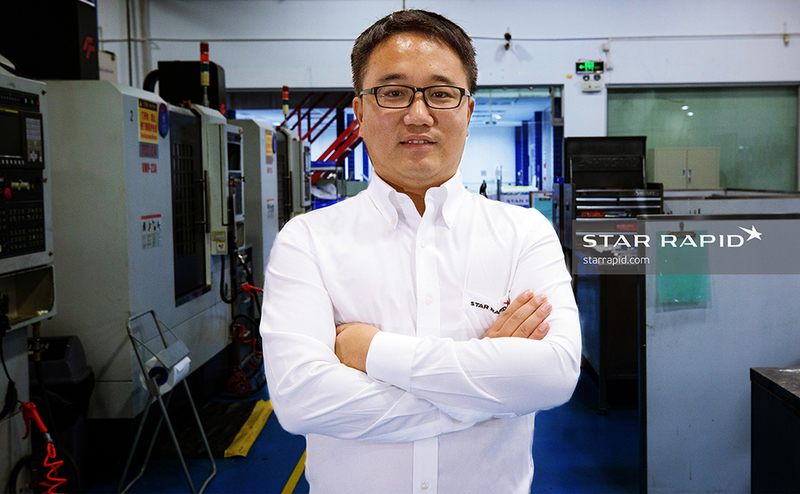 Mr. Aleck Zhang is Star’s new Director of IT. Aleck studied Communication Engineering at Anhui Normal University, and has worked for many international companies including Bosch, Continental and Siemens before relocating to Zhongshan to join us. Aleck brings with him a depth of experience in Industrial 4.0 solutions, SAP project management and implementing ERP systems company-wide. 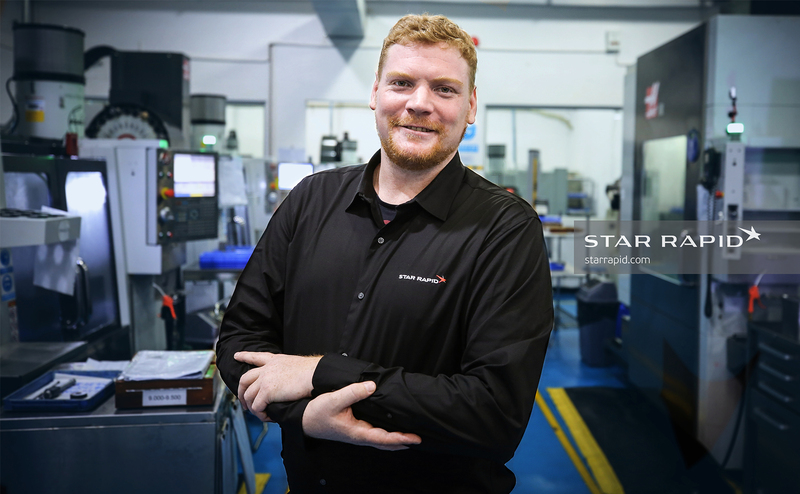 These skills will help Star to achieve our goals for smart, lean and integrated manufacturing. In his spare time, Aleck is also keen on sports, including badminton, driving and basketball. 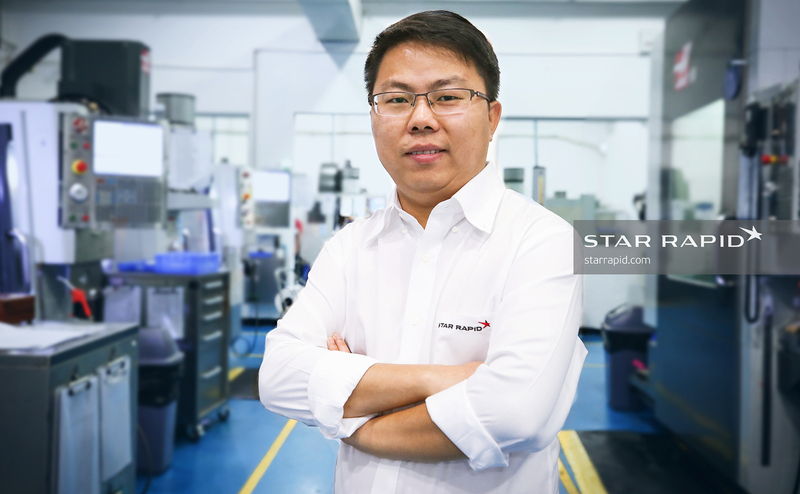 Nic Wang, Star Rapid’s Quality Manager, is originally from Hunan Province and studied Applied Chemistry at Hunan University. 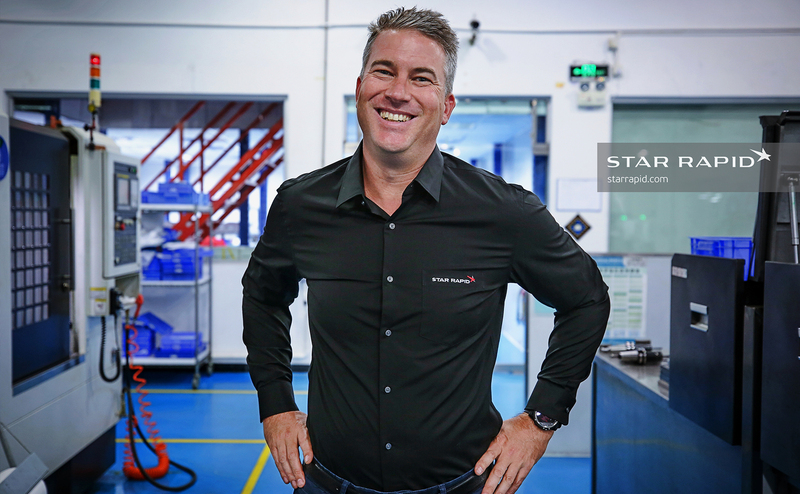 Nic has worked for a number of multinational corporations including Foxconn and Flex, originally as a process engineer for flexible printed circuits. For the last seven years he has been passionate about quality assurance, especially when applied with robust, systematic procedures driven by data. Nic loves mentoring his team of quality professionals, showing them the power of data in clear graphical form. 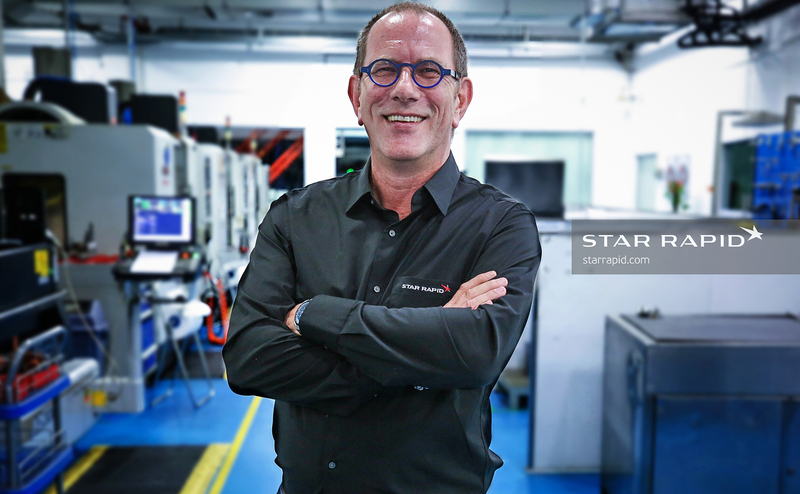 He believes his strength is to be independent, data-driven and committed to the customer and to Star Rapid.